Vintage Firestone tires are exceptional fitments for restoration projects. 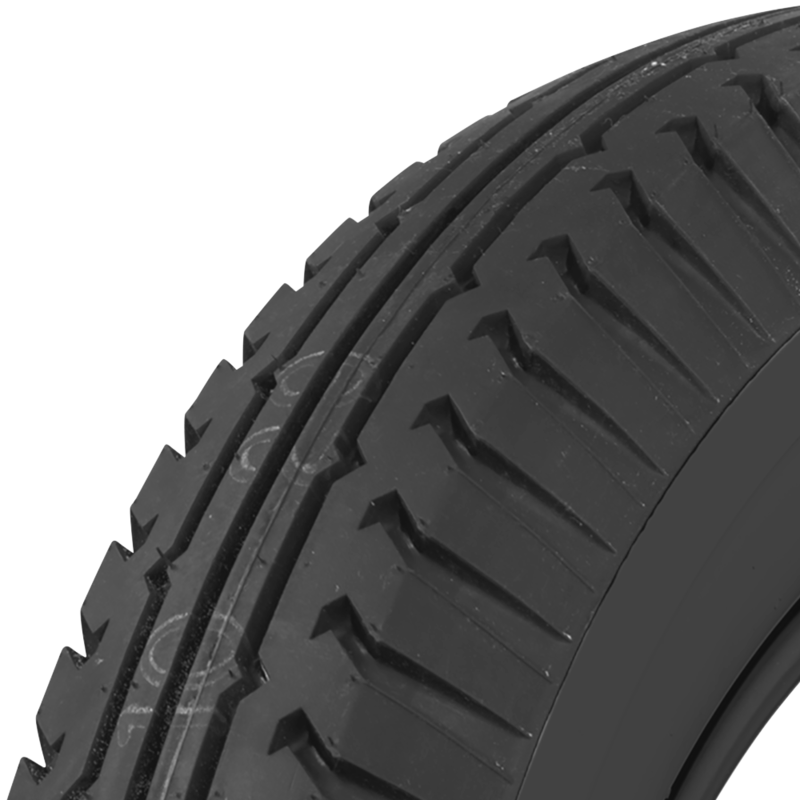 These blackwall tires are expertly hand-crafted in refurbished original molds and feature authentic tread designs and sidewall markings. 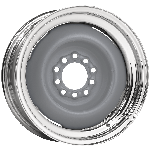 These classic Firestone tires feature authentic bias ply construction and are great tires for Model A Fords and similar era automobiles requiring a 19-, 20- or 21-inch tire size. 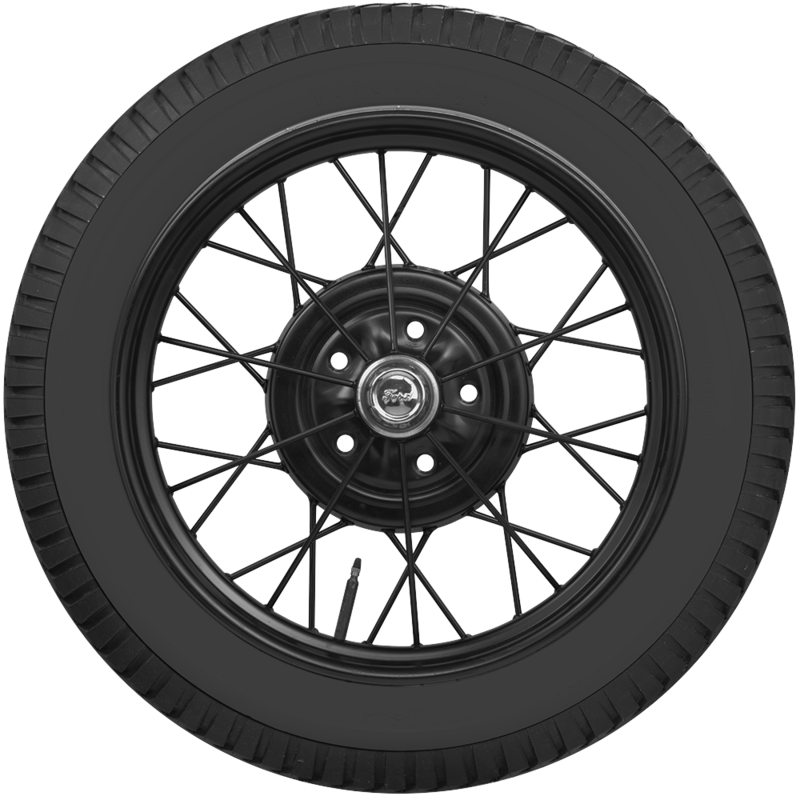 Firestone Bias Ply 19-21 Inch bias ply tires are a premium tire for fine antique automobiles. 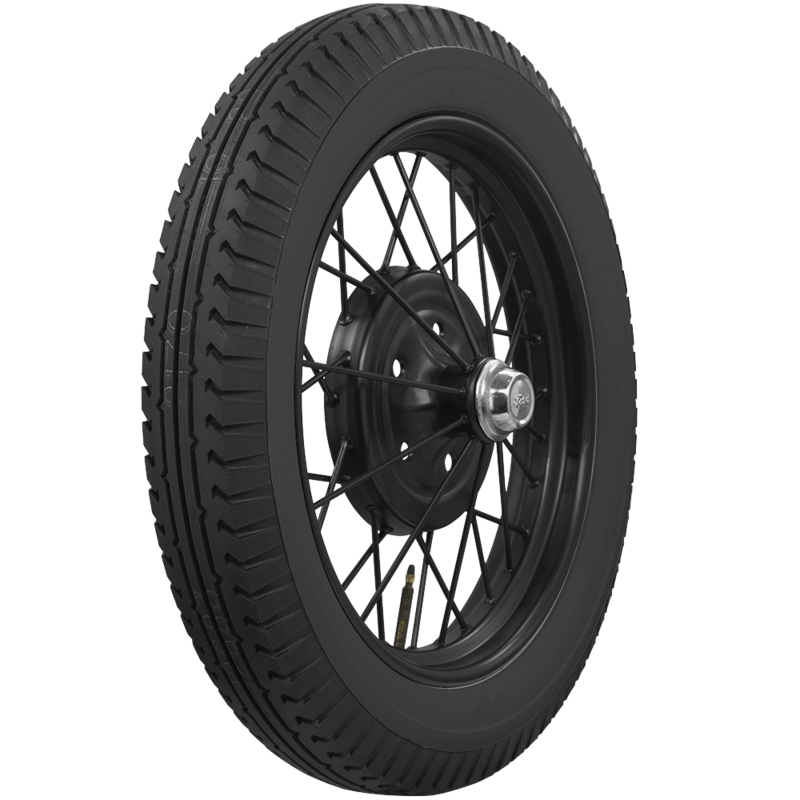 Do the Firestone 21" Blackwall tires (Model A) have the original style branding on the wall? The image shows a smooth wall. These tires are made in original molds to be as authentic as possible. 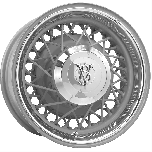 Will this fit on a 21×3.5 inch rim? The 440/450-21 size listed here will fit a 21" diameter rim. Do you sell 19" flaps? We have both flaps and rim strips and the important thing is to know which you need. Contact us at 1-800-251-6336, or support@coker.com to discuss.